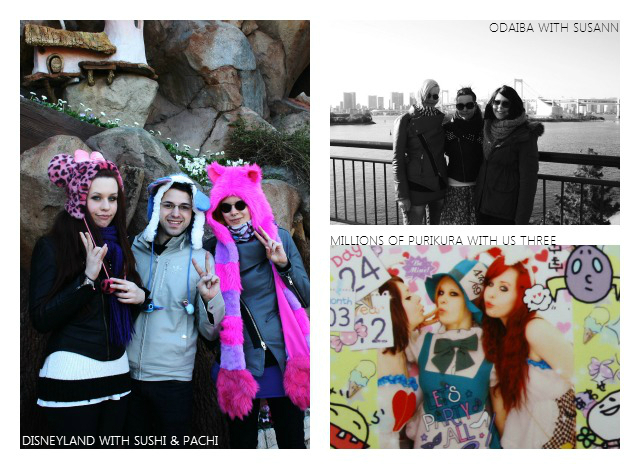 Goodbye 2012 - Best Of Memories. wow, we've already made it this far. 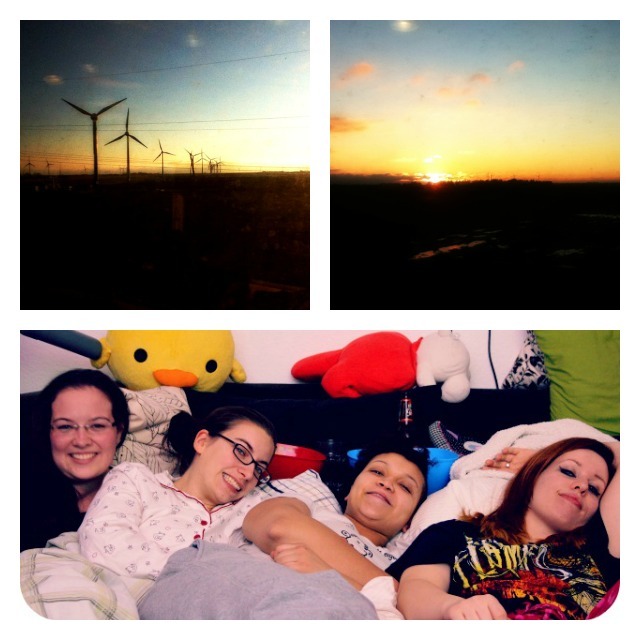 We survived this year's apocalypse and a lot of other crappy things and soon we'll have to write 2013 on our paper sheets and change the calenders. I want to use this to look back on a year that has been very special for me in a form of a monthly review of the most important events of that month for myself. 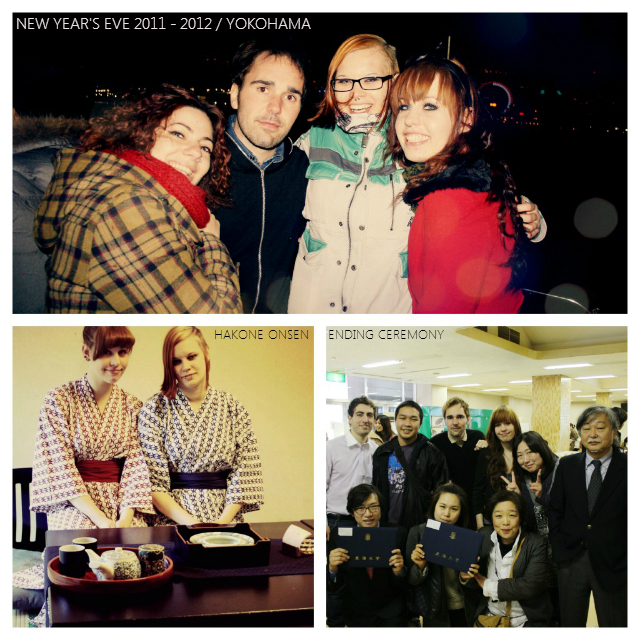 In January, I had an amazing New Year's Eve with my best roommate and my friends from Italy on a boatstrip in Yokohama. My roommate and I also went to the Onsen (hot springs) in Hakone for the first time as a reward for passing all our Japanese exams. Shortly after that, fall term ended and we had the last days with our friends who only stayed for one term in Japan to study. In April, not only unversity started again after a 2 month break but it was also SAKURA PERIOD in Japan. Gosh, how beautiful that was. 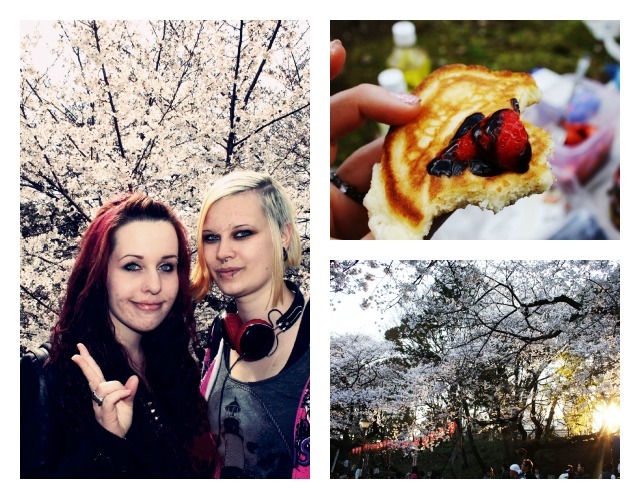 Pachi and I didn't go for university for 2 weeks because we simply HAD to go to every Sakura hotspot there was. You really need to be there to get the whole atmosphere. I have to say this was a really special time for me as well as for my roommate :) Beginning of spring always has a lot of magic. A lot of events happened in June. 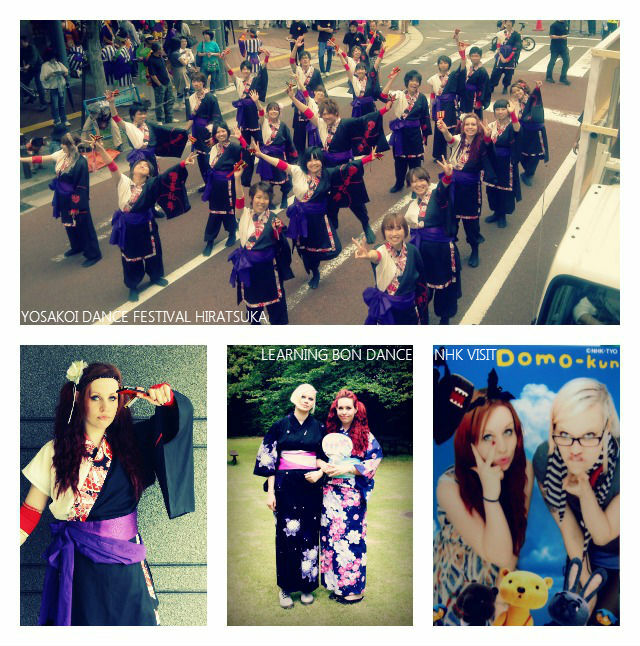 The most important was that I participated in my very first Yosakoi dance festival! It was great and it is something that I treasure until now. Also, we learned to dance the traditional Bon dance, went to the Kabuki theatre and the NHK Broadcast Station as an excursion from university and had a lot of fun. July was the month of my birthday which made it into a pretty awesome month! Our friend Susann moved to Tokyo in the middle of June so she also was there to celebrate my birthday what made me very happy! 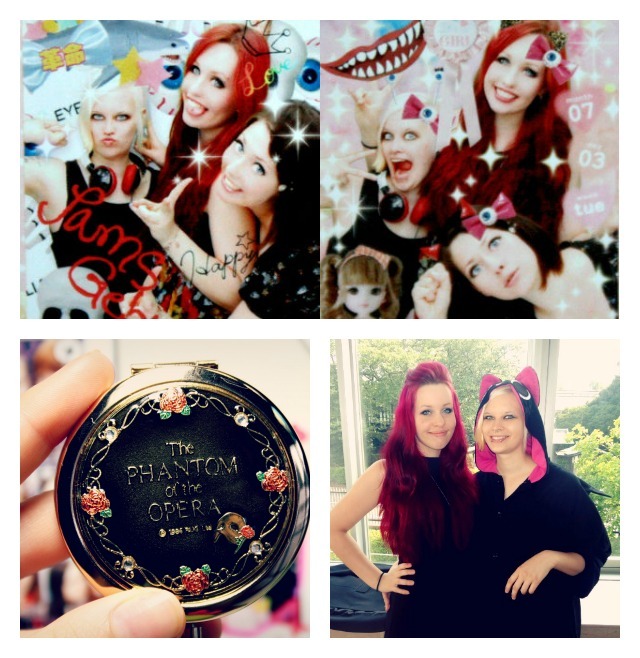 Both, Susann and Pachi, made it possible that we went to visit Phantom Of The Opera musical which was the best birthday gift ever!! I wanted to see this musical for ages and was finally able to do so. 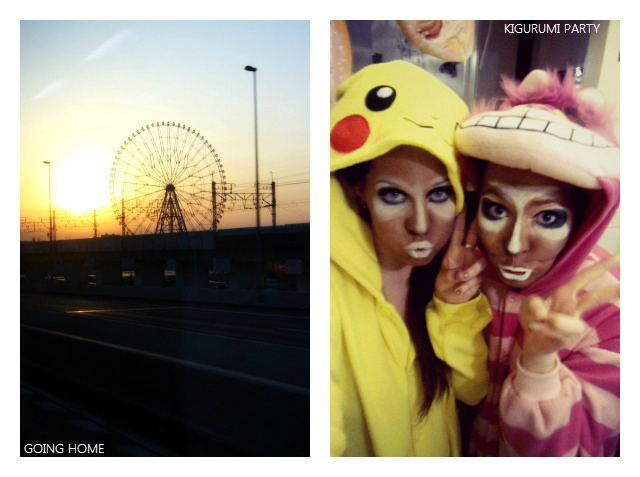 It also was the last full month that we stayed in Tokyo so we did a lot of shopping and travelling around. 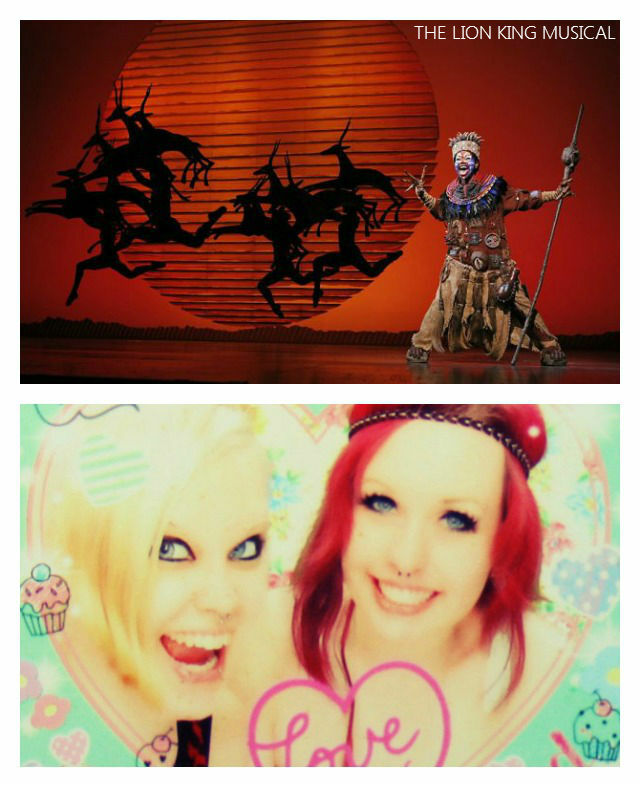 But oh, the summer was hot OH SO HOT in Japan. We also had the last courses in Japan and ended with a ceremony in the end of July. The month of August was the most confusing time for me EVER in my life. 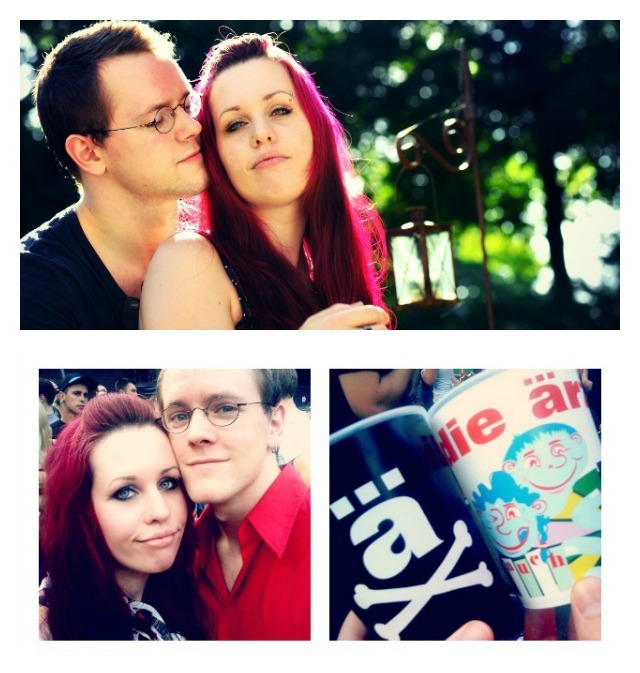 I was extraordinarily sad that I had to leave Japan for once and go back to my "regular" life in Germany. On the one hand, I really missed my boyfriend and all my loved ones, on the other hand I really did not want to go back home because I loved it in Japan. I survived because I definitely now I will be back in Japan a lot of times. 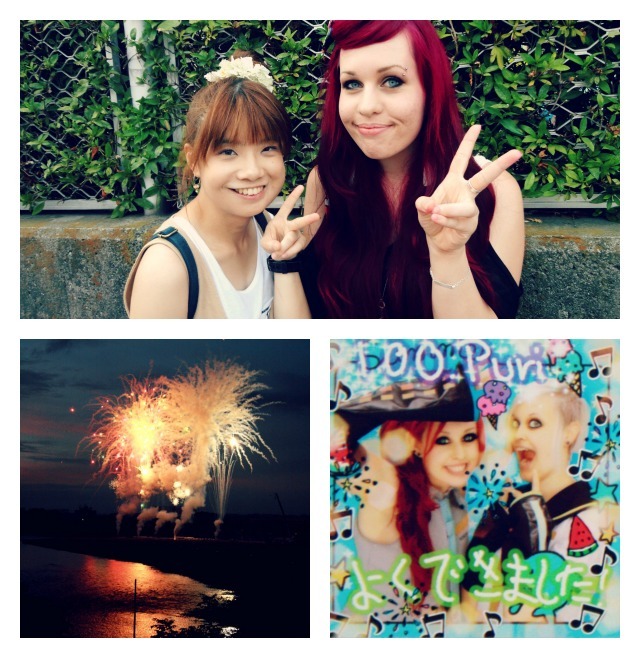 I had a lot of goodbye parties and went to a lot of events because we only had 2 weeks left in Japan before going home. Also, we succeeded with our plan to take 100 sheets of purikura within a year of living in Japan! Once I was home, I tried to adapt again to the German way of living and my bf's birthday was also just around the corner. This was the month when I tried to re-adapt to my "normal" life. Somehow, I had a feeling of not belonging where I am. I might still have that feeling, somewhen. I might speak the language and have lots of bonding with people here but somehow, it's different. Still home, but different. I tried to get everything back on track and I started working again part-time at a coffee shop. 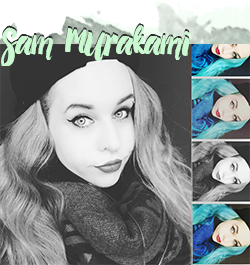 I tried to make up for all the things I missed but failed with no surprise. September was a happy reunion, yet strange month. 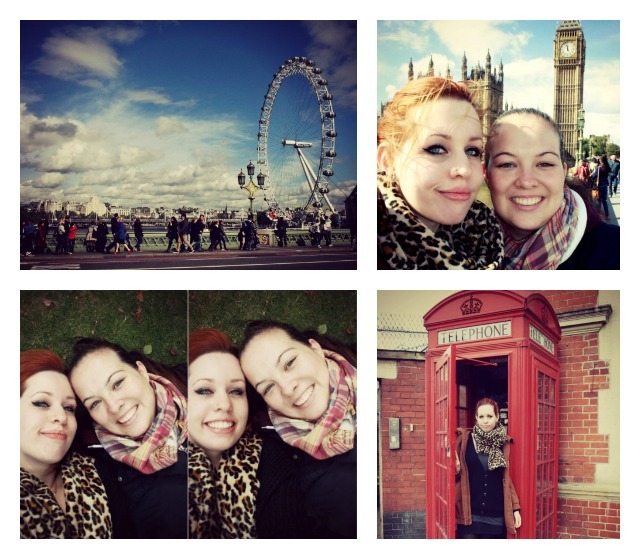 Short before university started again I went together on a trip with my sweet little cousin Jacky :) We went together to London and it was such a fun trip! Okay, pretty exhausting too, but I had a great time with her. I fear nothing much to tell more about October, rest of the month was just busy with working and university and working and university. For 2013, I wish to graduate from university. I hope my bachelor thesis will be of great success so that I'll be able to enter a great master course. I hope I don't need to work all year in the coffee shop although I love my work. I hope I'll be able to contribute a lot for my future. I wish to stay healthy for all I love and for myself and I hope for a lot of parties and fun! 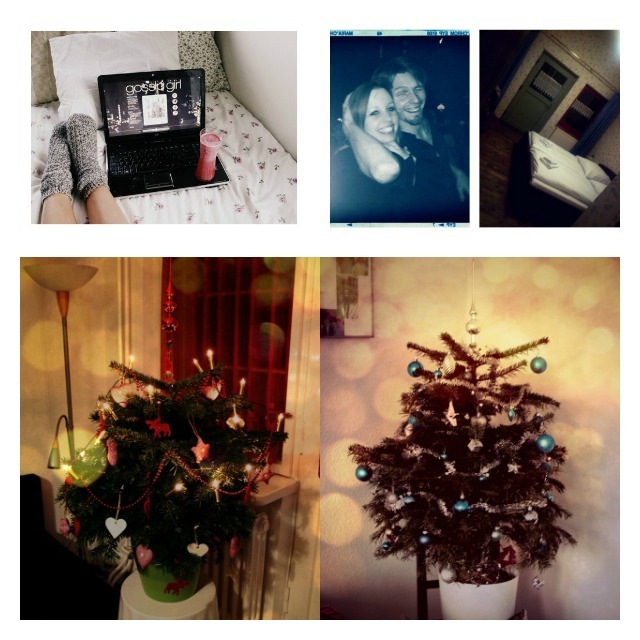 I wish all what my readers are wishing for might become true in the new year :) Have a good one!